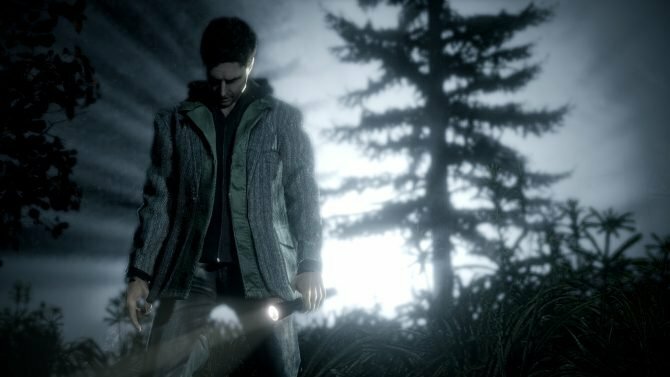 A more defined release window for Control has been revealed by Remedy. 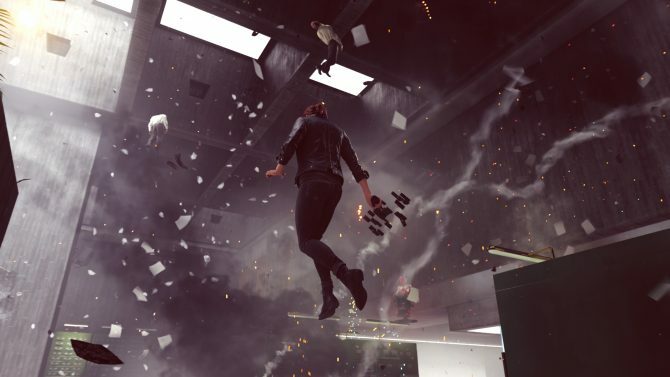 Remedy Entertainment has been revealing a variety of new details on its upcoming project Control as of late, but the one piece of information that will still don’t have is that of the game’s release date. 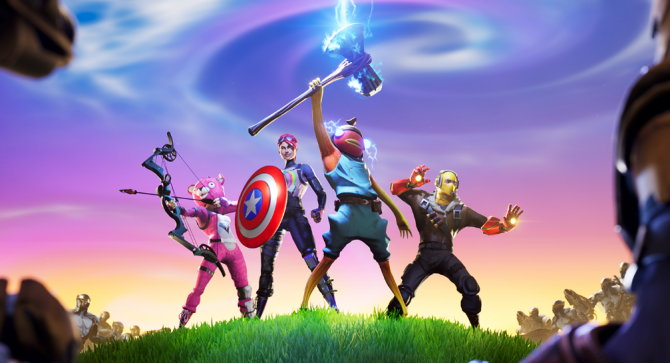 Now, a more specific release window for 2019 seems to have finally come to light. 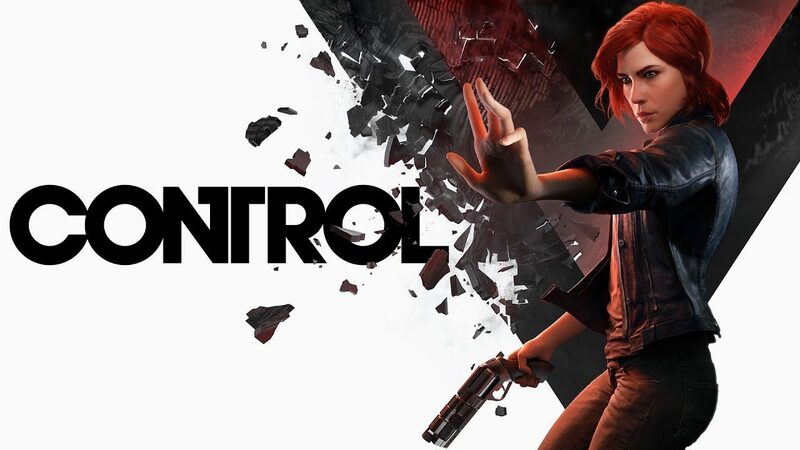 Game Informer reports that Control is now slated to release at some point this summer. This information was given to the publication in a recent trip to visit Remedy’s offices. This is also the first condensed release window we have heard for the game since it was first announced with just a broad “2019” release date. 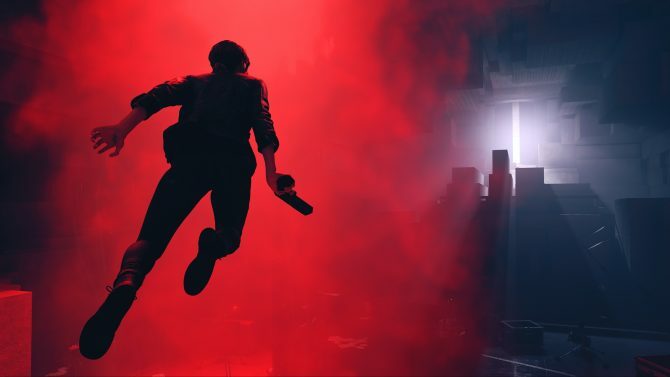 Currently in 2019, there aren’t many game releases that are planned for after June, so a summer date for Control could make a lot of sense. Still, dates like this could still always be likely to move around, so don’t get your hopes up too much for this window just yet. If it is indeed a summer release though, then you’d imagine both Remedy and publisher 505 Games will make an announcement within the coming weeks or months to reveal a more specific date. Until that time though, be sure to check out our preview of Control assuming you haven’t done so already. 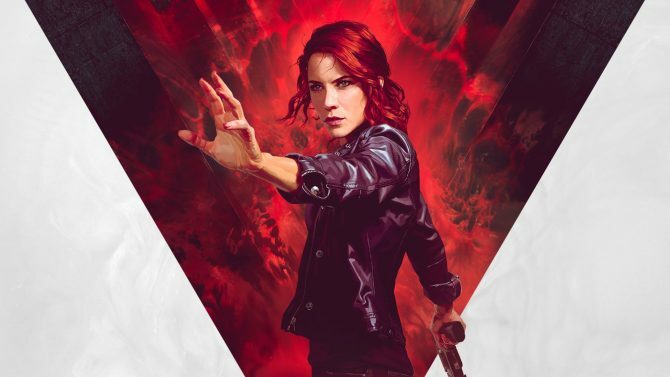 You can also read our interview that we did with Remedy’s Sam Lake and actress Courtney Hope to learn more about the project as well. Control is slated to arrive on PS4, Xbox One, and PC whenever it does hit store shelves this summer.